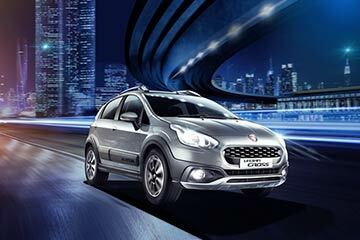 Should you buy Fiat Avventura Urban Cross or Mahindra E Verito? Find out which car is best for you - compare the two models on the basis of their Price, Size, Space, Boot Space, Service cost, Mileage, Features, Colours and other specs. 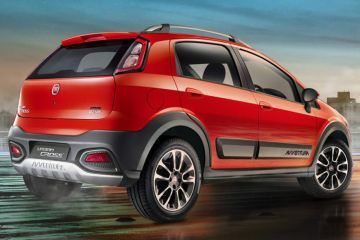 Fiat Avventura Urban Cross and Mahindra E Verito ex-showroom price starts at Rs 6.85 Lakh for 1.3 Multijet Active (Diesel) and Rs 13.17 Lakh for D2 (Electric(Battery)). 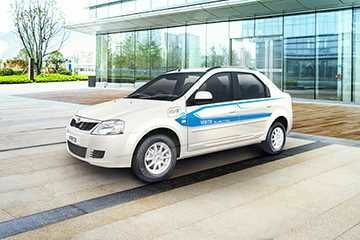 Avventura Urban Cross has 1368 cc (Petrol top model) engine, while E Verito has 72 cc (Electric(Battery) top model) engine. 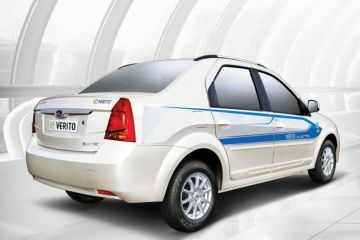 As far as mileage is concerned, the Avventura Urban Cross has a mileage of 20.5 kmpl (Diesel top model)> and the E Verito has a mileage of 110.0 km/full charge (Electric(Battery) top model).